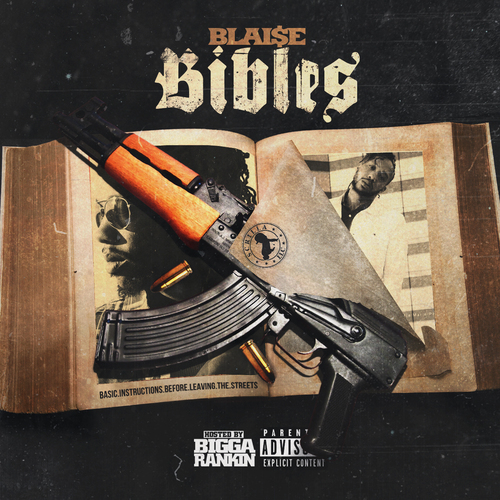 Blaise - Bibles Hosted By DJ Bigga Rankin. Download the Bibles Hosted By DJ Bigga Rankin mixtape or stream for free. No registration required.